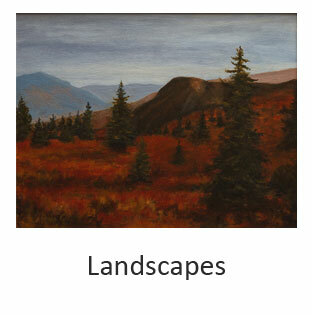 I enjoy all seasons and like to paint various landscapes, mountains, and trees in the New England area. 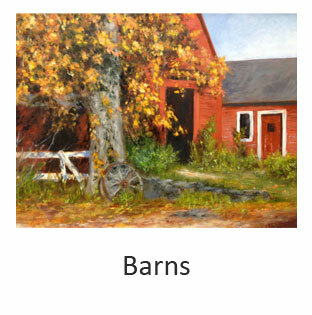 There is a peaceful comfort in the rustic and charming beauty of old barns, which you will find as the subject of many of my paintings. 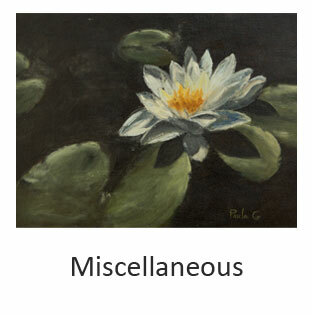 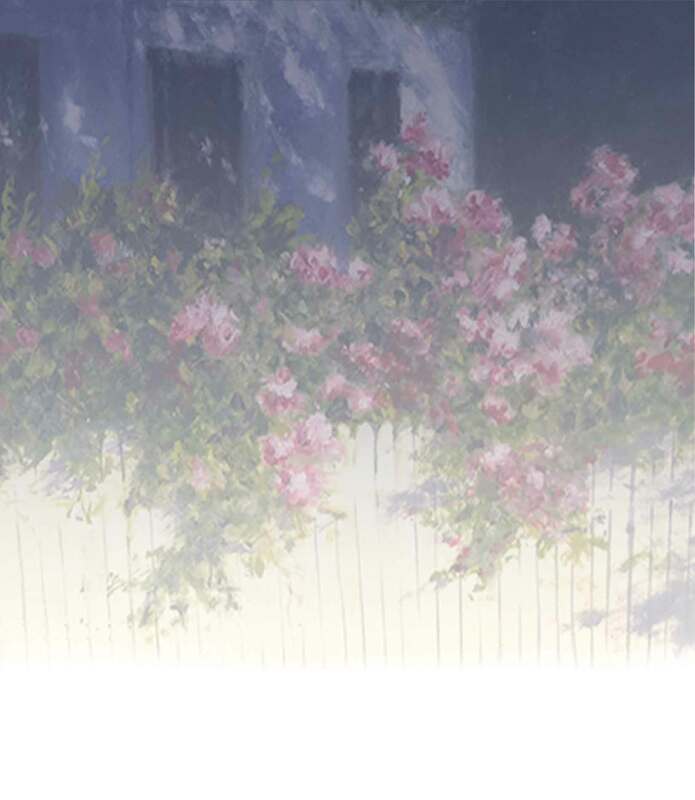 Here are my various paintings of flowers, still life, and wildlife, etc.